1814-1 To Ship In July! 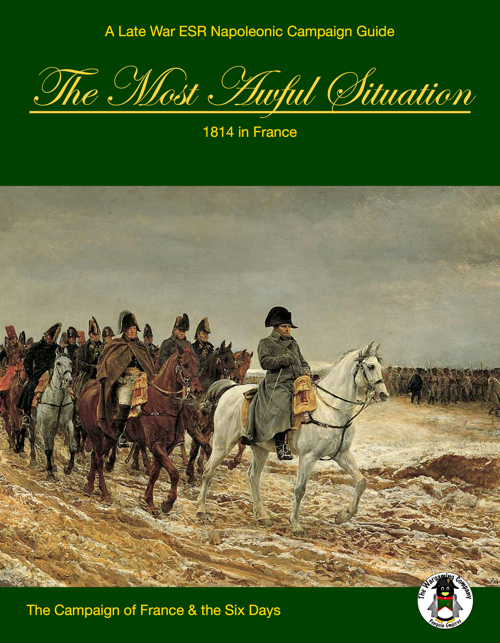 The most awful situation, 1814 in France to ship mid-July! For use with nearly any Napoleonic wargame. For use with any miniatures scale. This entry was posted on Wednesday, June 20th, 2018 at 16:24 and is filed under News. You can follow any responses to this entry through the RSS 2.0 feed. You can skip to the end and leave a response. Pinging is currently not allowed.